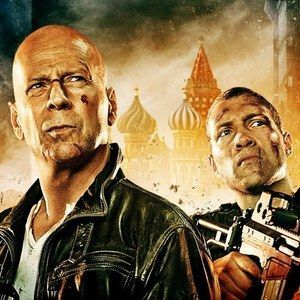 Production is currently under way on A Good Day to Die Hard, which is shooting in Budapest, Hungary. Today we have more photos from the set, which feature Bruce Willis filming a crowd scene where a mysterious red balloon keeps popping up. Check out the photos from the set of Fox's upcoming action sequel.